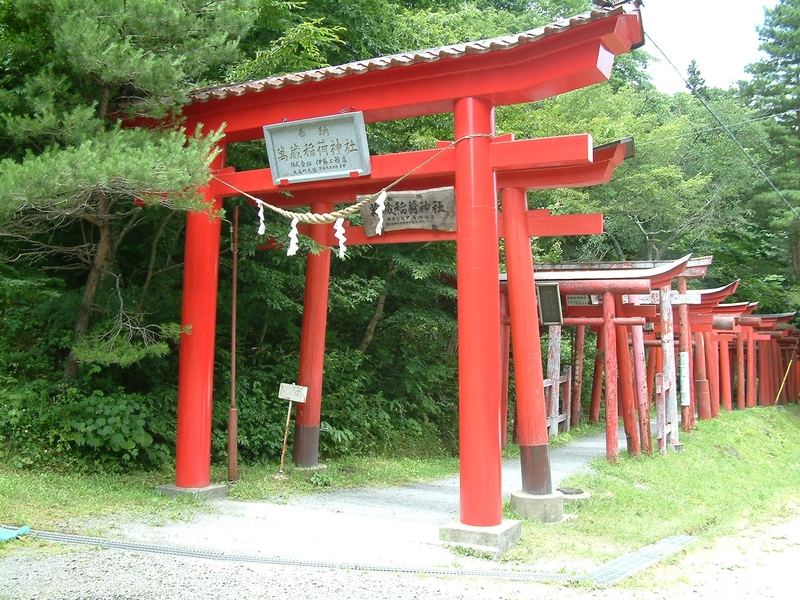 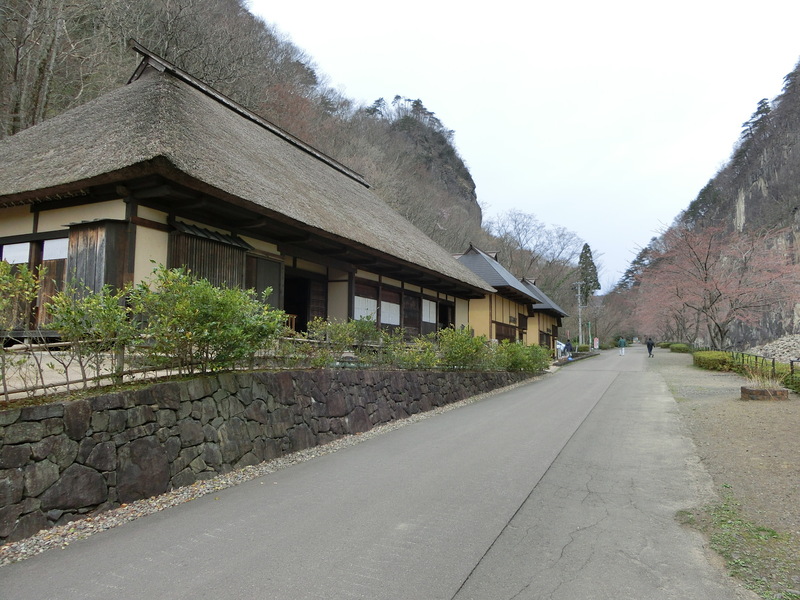 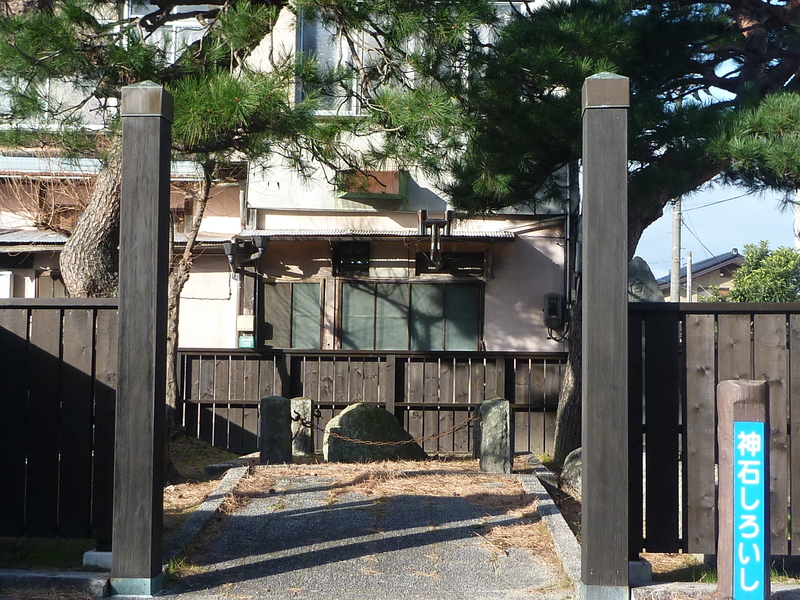 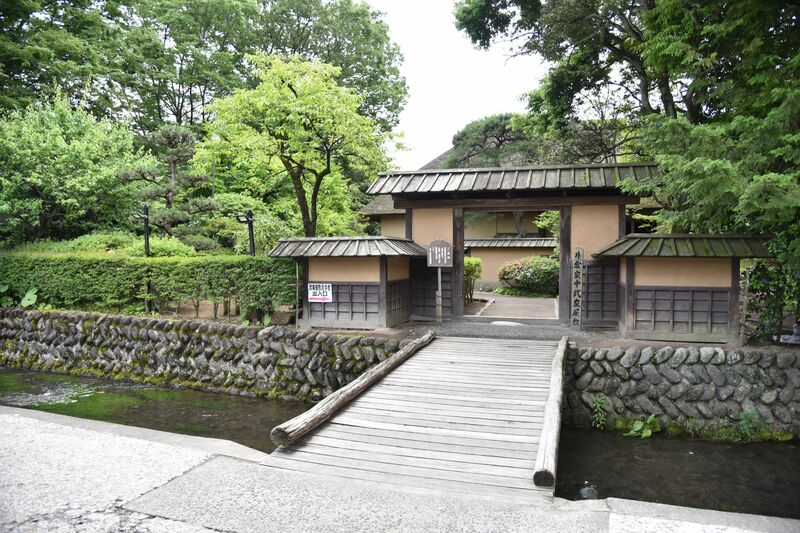 The Shiroshi Information Center which has gathered the attraction and information of Shiroishi. 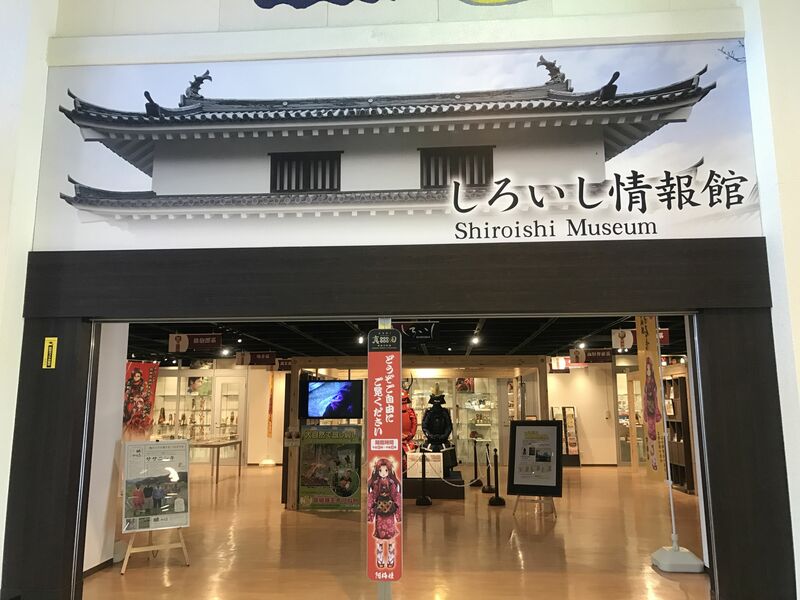 The Shiroishi Information Center has opened in the Shiroishi Zao station. 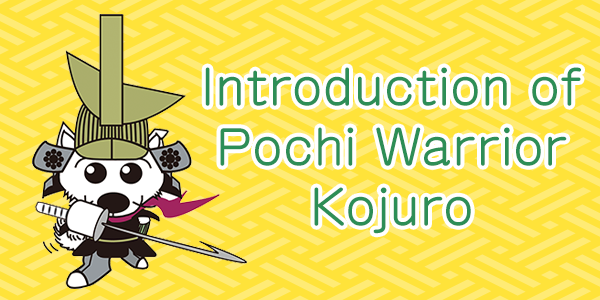 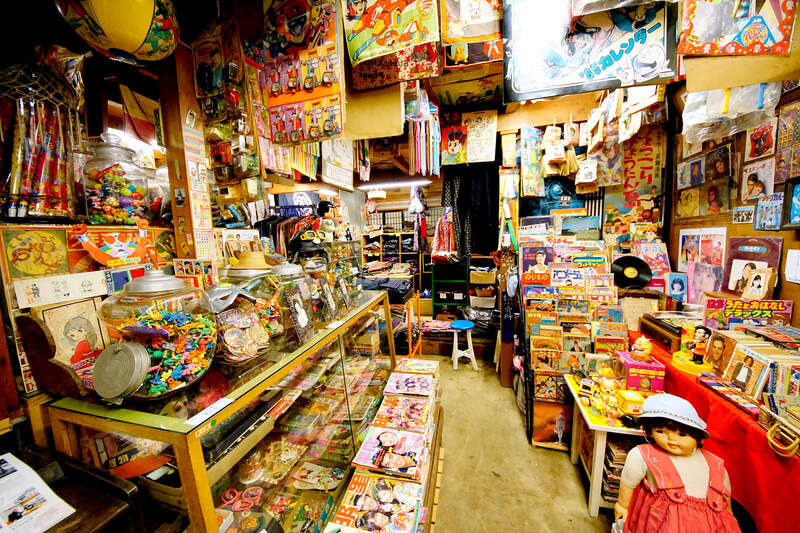 It displays local products of Shiroishi including warm noodles, kokeshi, armor of Katakura and Sanada and more. 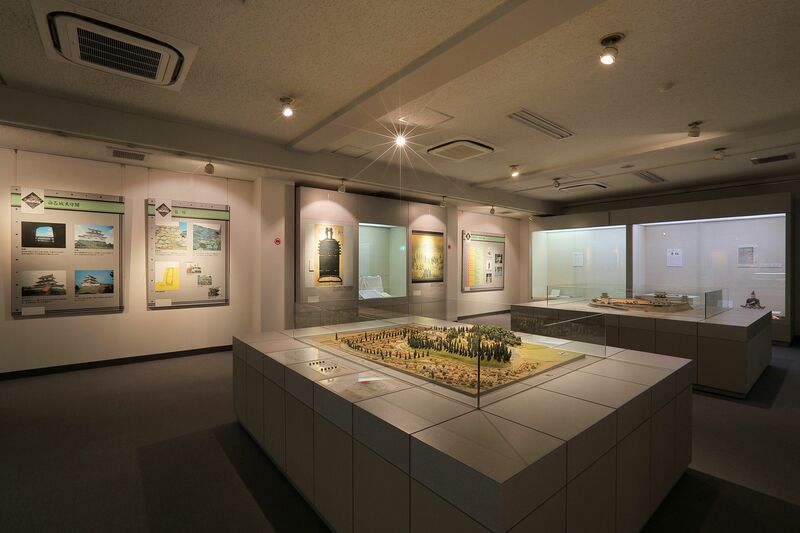 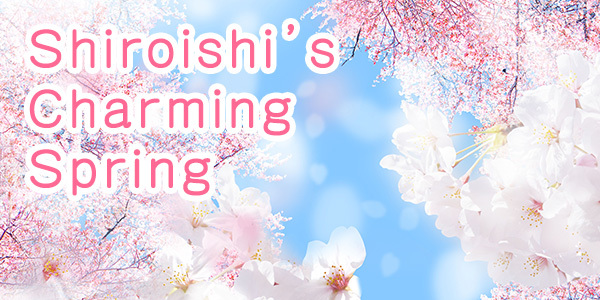 Please come to the Shiroshi Information Center as it has gathered the attraction and information of Shiroishi.